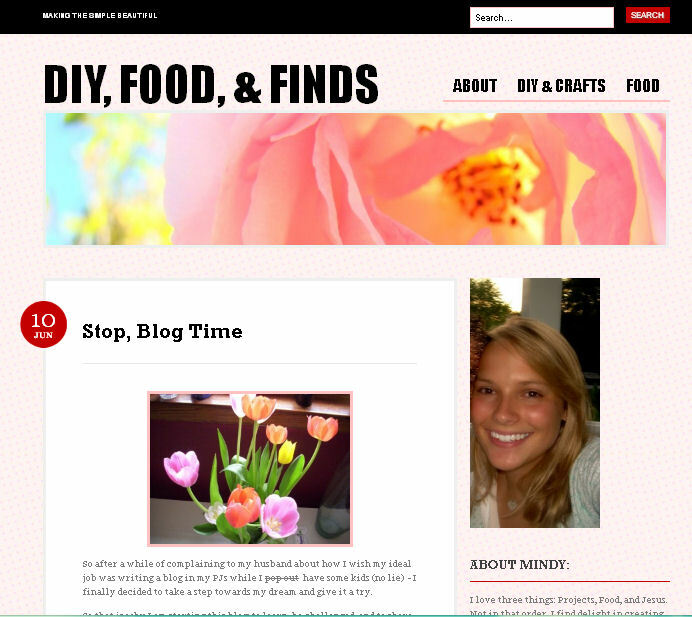 Handmade by Mindy: Happy Anniversary & Starbucks Giveaway!! Its been 1 whole year! One whole year of blogging. Happy Anniversary Bloggiversary to me! To celebrate my first year and my return to blogging - I am doing my first giveaway! That's right I am giving away a STARBUCKS gift card for $10.00! TO ENTER: Comment on this post with the words “Happy Anniversary!" and (optional) tell me what blog you MUST read everyday! PRIZE SHIPS: The United States only! OTHER DETAILS: One entry per e-mail address is permitted. The winner will be selected using random.org and announced on Monday the 9th! That’s right, come right back to the blog on Monday to find out the winner! Happy anniversary Mindy!! The blog I have to read every day is Young House Love. I just love their design and ideas for renovation! happy anniversary! I love reading The House of Smith's blog! Happy Anniversary! I love reading ACupOfJo every day. 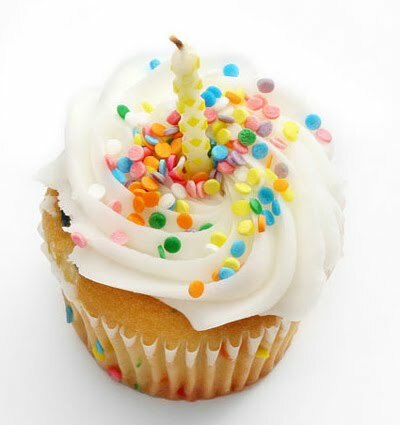 Happy anniversary to your blog! I have to read Katelyn James' posts every day! I'm addicted. Happy Anniversary and thanks so much for the giveaway! Thanks for entering! The Winner was Meg S - Meg, you should have gotten an e-mail from me!